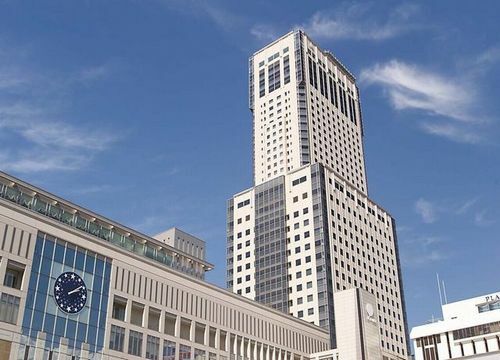 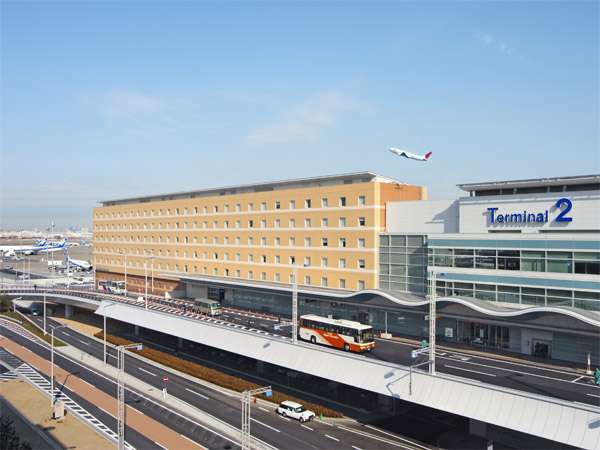 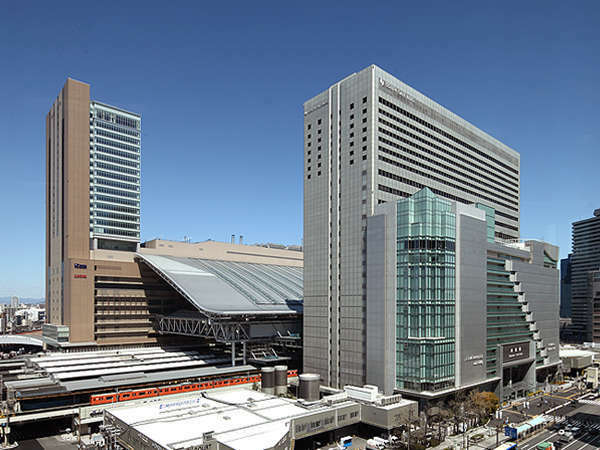 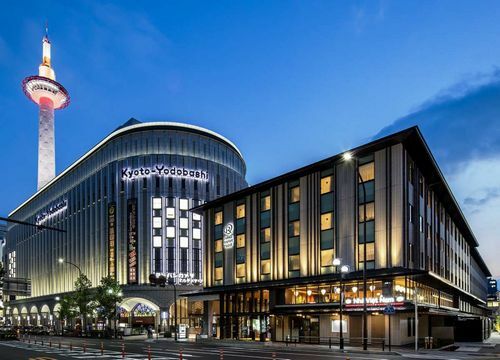 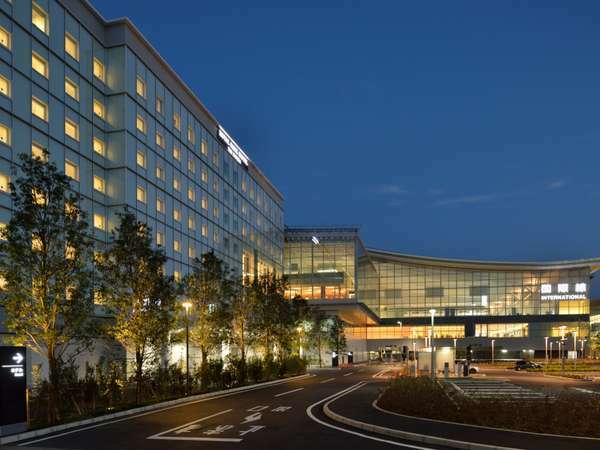 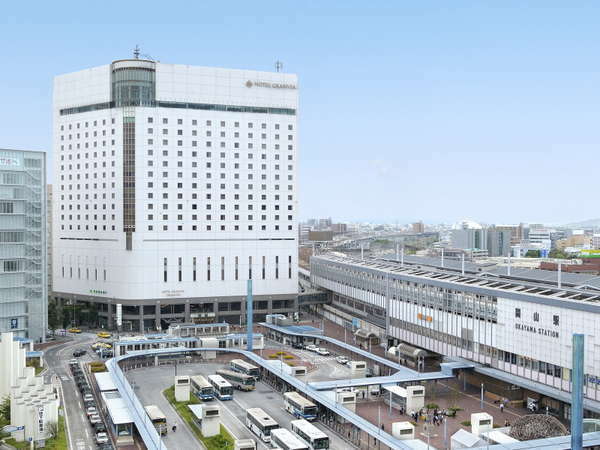 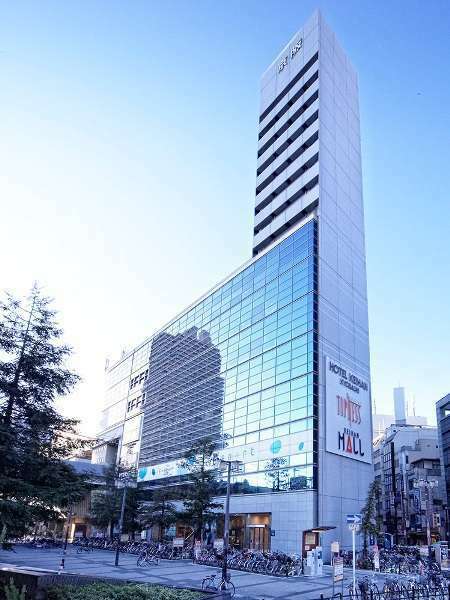 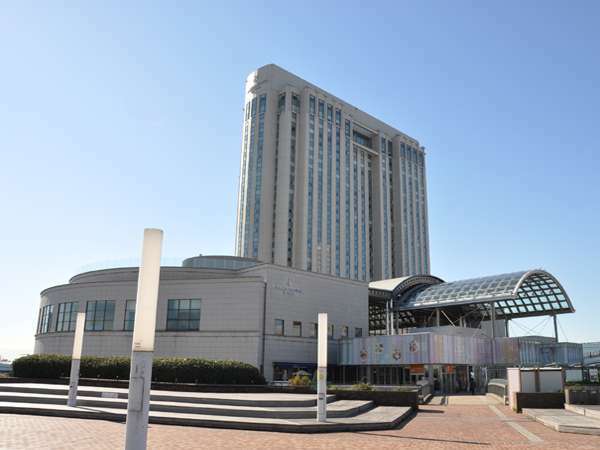 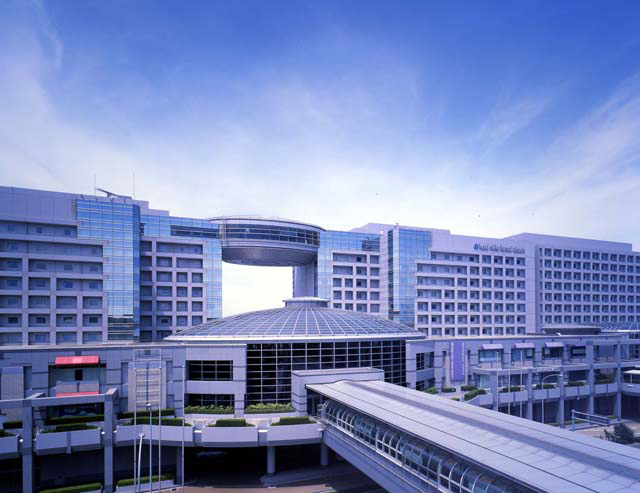 It is connected directly with the Keihan Railway and JR "Kyobashi" station, and it is located at the entrance of Osaka Business Park. 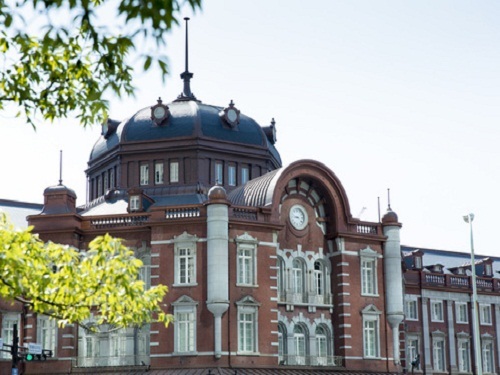 18 munites to USJ by a direct train. 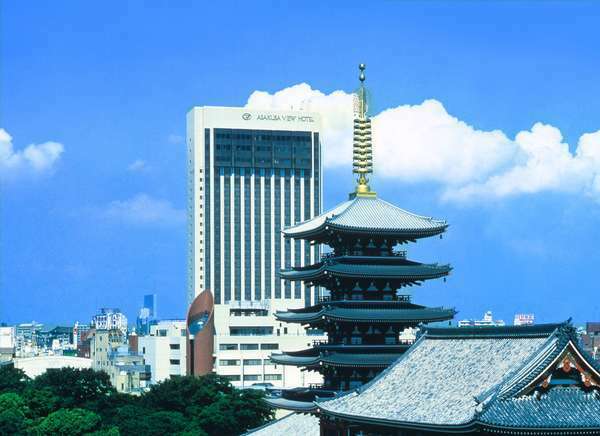 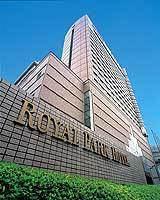 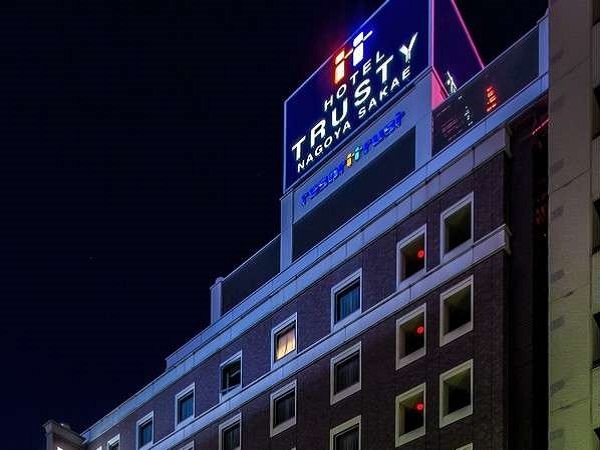 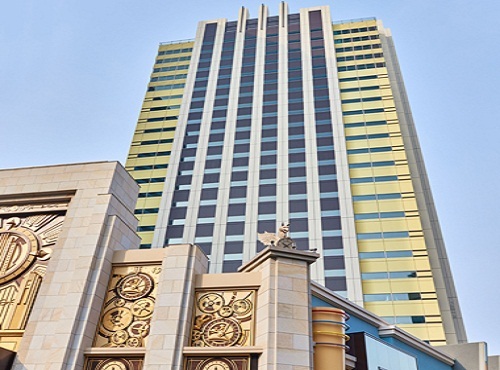 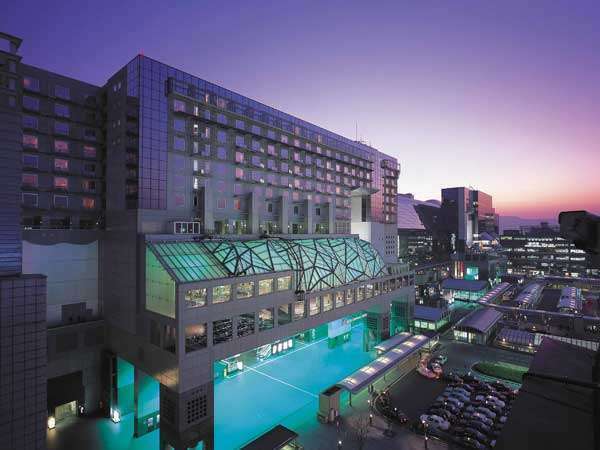 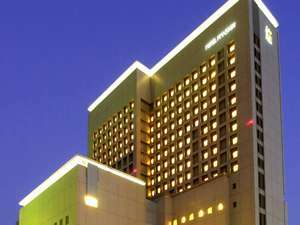 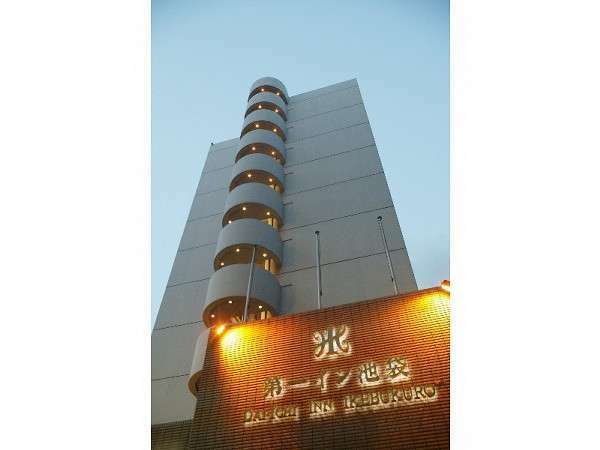 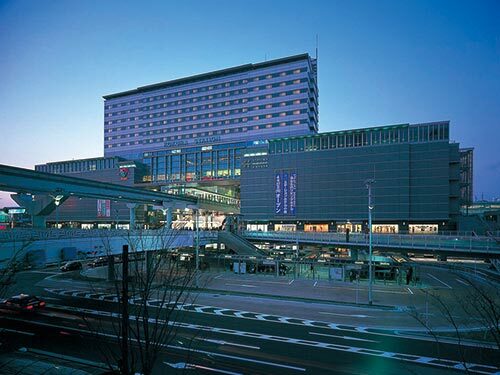 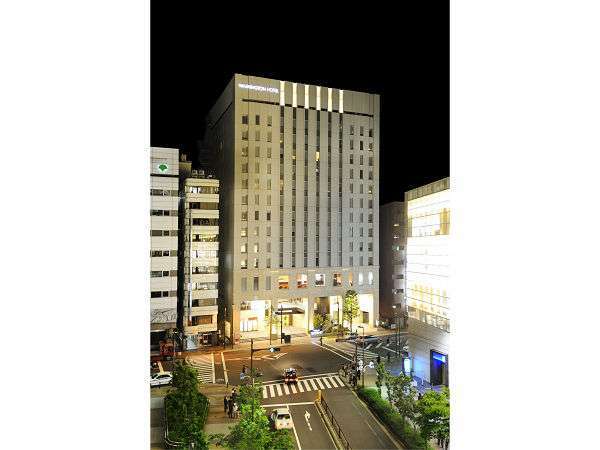 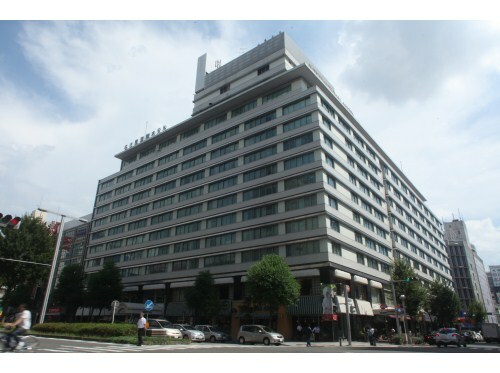 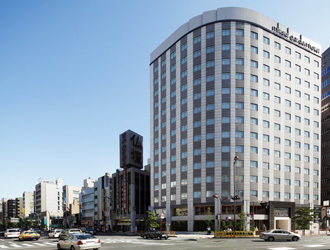 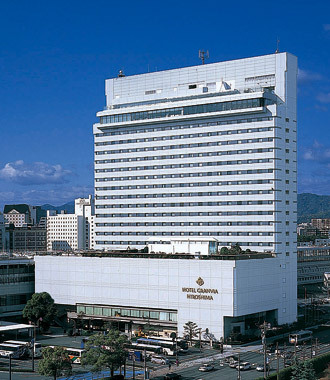 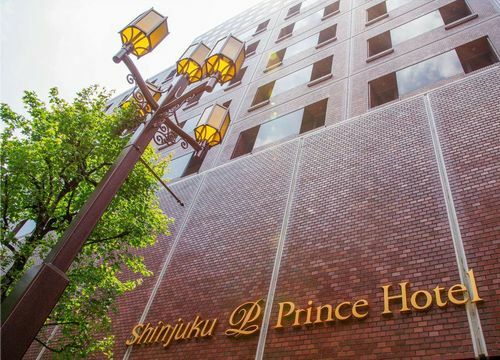 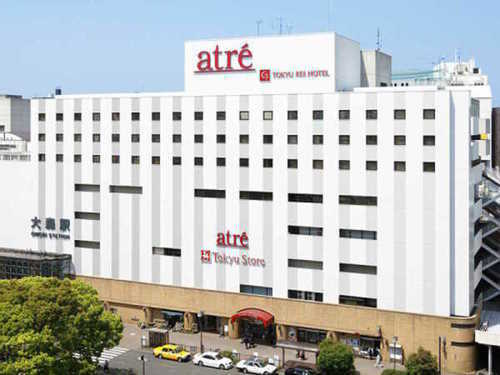 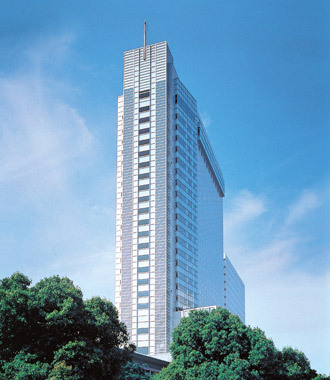 It is a very convenient hotel for the business and sightseeing.